Since 2010, my brother, Sawleh, and I have organized fundraisers every summer for various causes and organizations. Every fundraiser has been hosted at a local bowling alley with admission being a $15 minimum. All proceeeds go straight to the organization. Over the last six years we have raised over $50,000 to help people going through difficulties and challenges throughout the world. 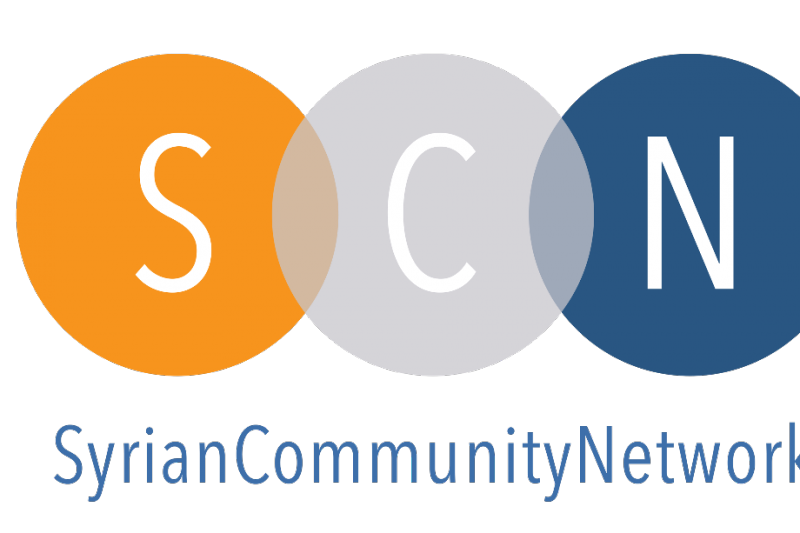 This year, we have chosen the Syrian Community Network (SCN), a Chicago based organization. SCN's goal is to provide a smooth transition for resettling Syrian refugees by connecting them to the right services and support networks. These people have fled a war-torn country and are looking for a positive restart to their lives in Chicago. This year's fundraiser is on Saturday, June 25th from 2-4PM. Our goal of $13,000 is easily obtainable. A simple $15 donation can make the biggest difference in the lives of these people. I can not express my thanks enough to everyone that supports this worthy cause. Please visit: http://www.syriancommunitynetwork.org/web/ for more information. Wonderful job all! Thank you for your commitment to serving others!